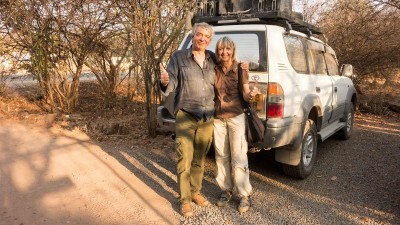 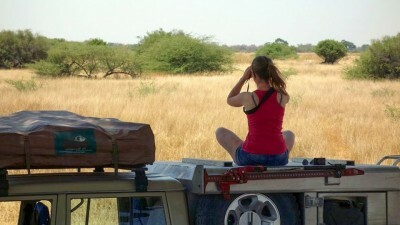 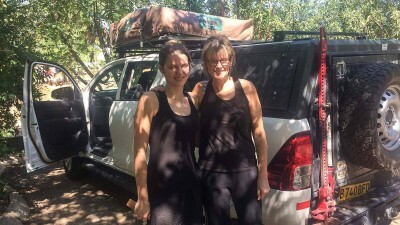 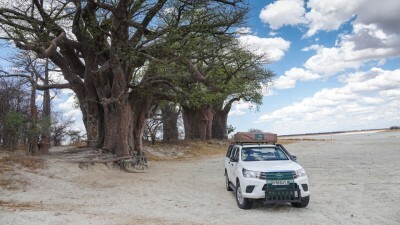 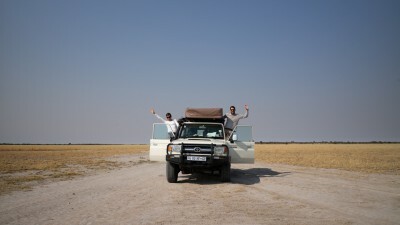 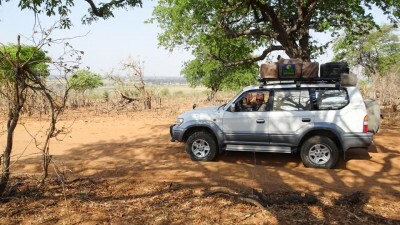 We used Tawana Self Drive to organise our trip to Botswana covering the Central Kalahari, Moremi/Khwai and the Okavango Delta. 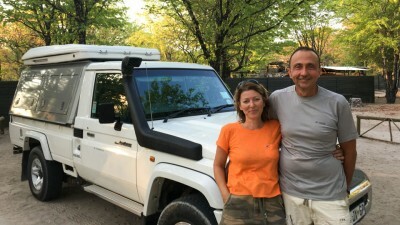 Tawana provided a quick and efficient service with queries responded to within hours and no more than 24 hours whilst we were discussing and agreeing the details of the trip. 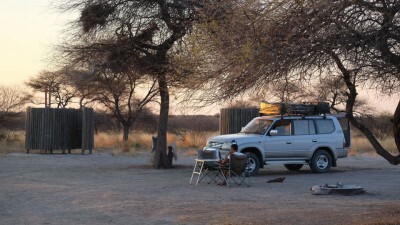 Whilst in Botswana Tawana kept in regular contact and responded to queries very quickly. 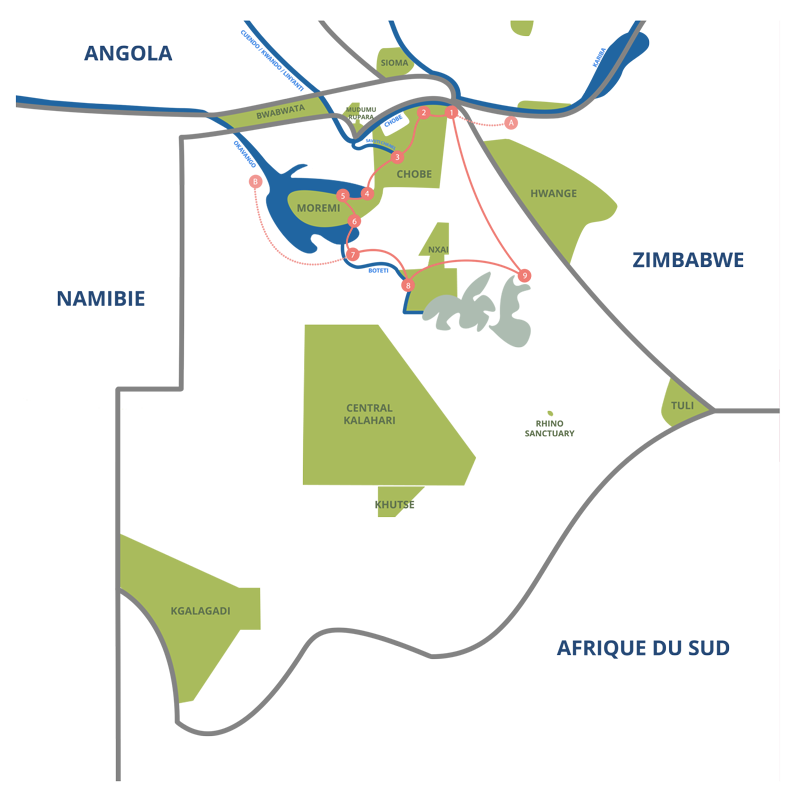 Due to their knowledge of the region they provided advice on alternative areas to visit or accommodation to that we had proposed, which proved to be better than our own choices. 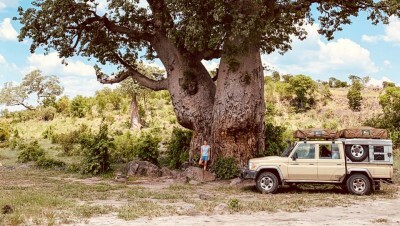 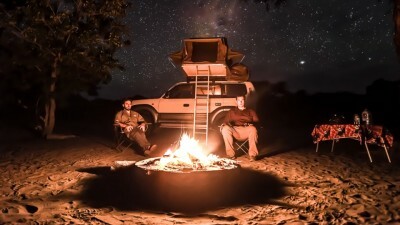 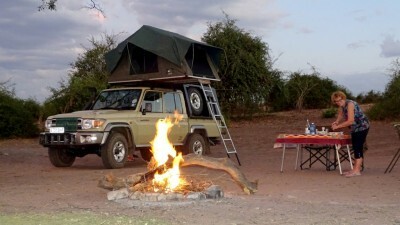 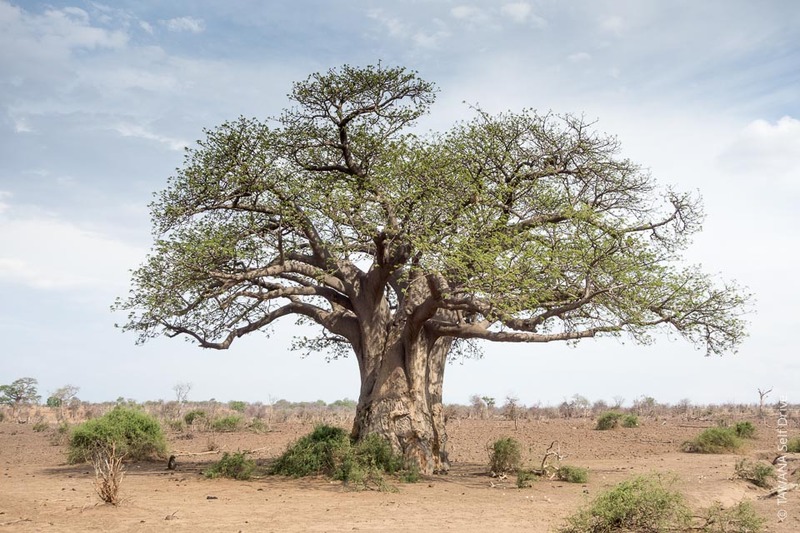 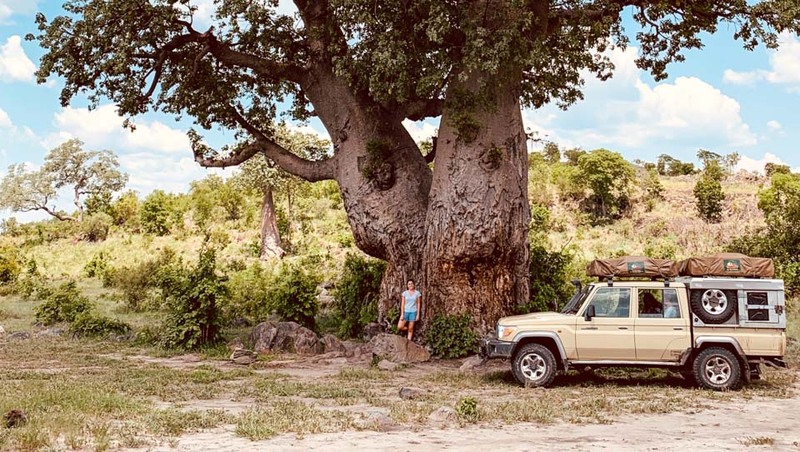 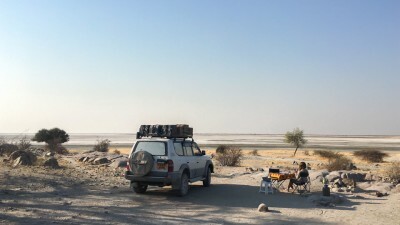 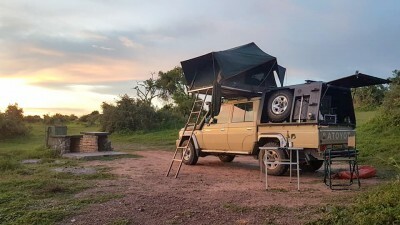 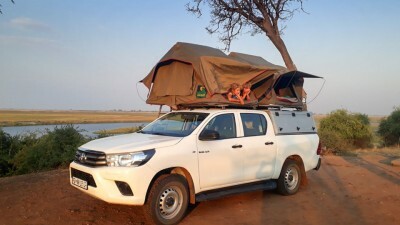 I would suggest Tawana will be best suited to previous visitors to Botswana or who have experience of self drive in Africa but would not hesitate in recommending them to anybody. 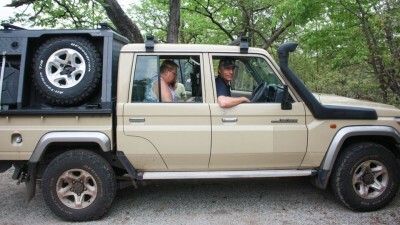 They are a small business offering a quality service.